The discovery that dendritic cells (DC) play a key role in regulating antitumor immunity has prompted considerable efforts in developing DC-based cancer vaccines for use in clinical oncology. Early translational trials using antigen-loaded DC have established clear evidence of vaccine safety, and demonstrated bioactivity by stimulating immunological and even clinical responses in selected subjects. Despite these encouraging results, the vaccine-induced immune responses achieved to date are not yet sufficient to attain a robust and durable therapeutic effect in the cancer patient. Therefore, further improvements are required to enhance vaccine potency and optimize the potential for clinical success. 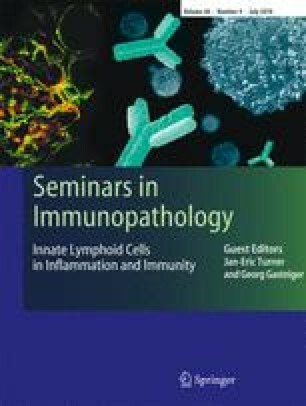 This article presents a set of emerging concepts that, together, form a framework for a multi-pronged approach that will further enhance the efficacy of DC-based vaccination by either directly improving DC-mediated T cell activation or by inhibiting mechanisms that suppress the induction of an effective antitumor response. The clinical translation of these concepts will result in new opportunities to successfully modulate immune responses in clinical settings. Some of the studies referred to in this manuscript were in part supported by grants from the National Cancer Institute (RO1 CA93910, R21 CA098446, RO1 CA89102), and the National Center for Research Resources, (MO1-RR-30), General Clinical Research Centers Program.